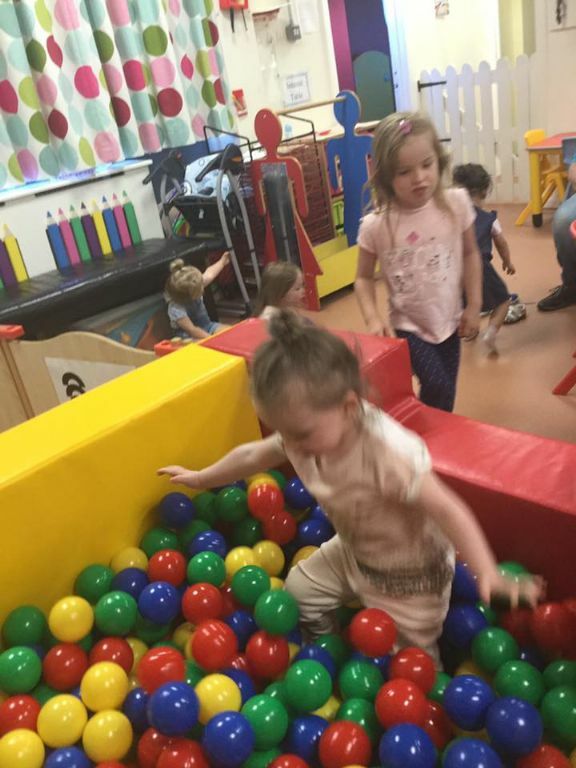 Within Jellietots 0-2 room our children have the wonderful experience of enjoying our sensory corner including an interactive bubble tower and interactive infinity tunnel. 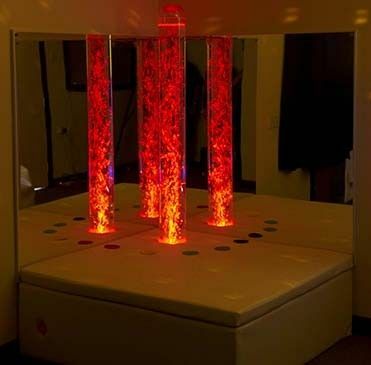 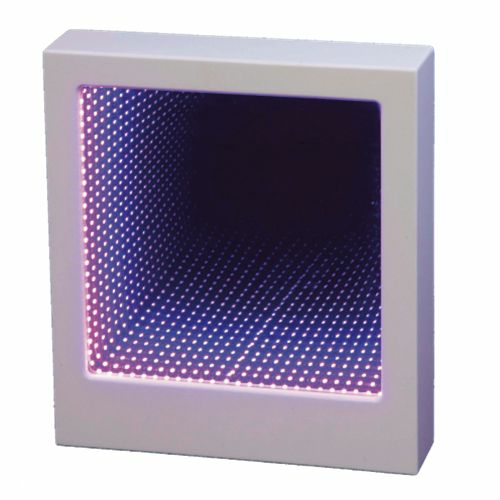 Our sensory corner and equipment is used to help both stimulate and calm children down and is especially useful for children with challenging behaviours. 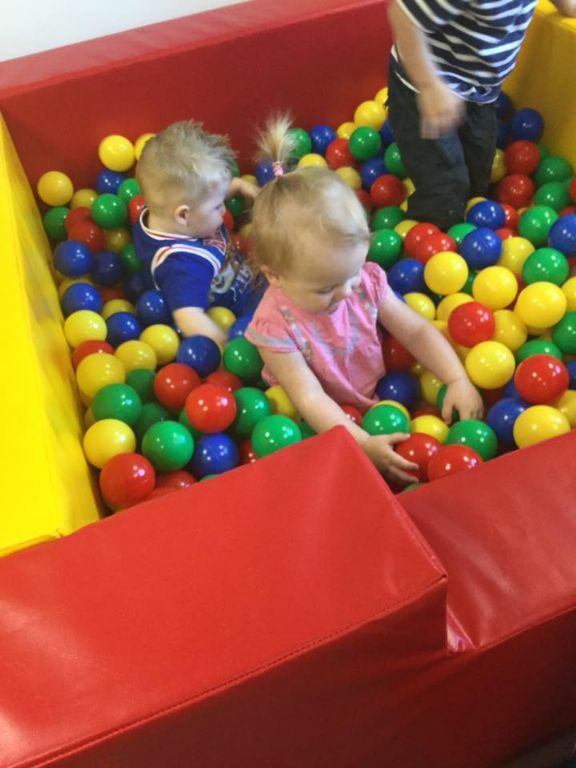 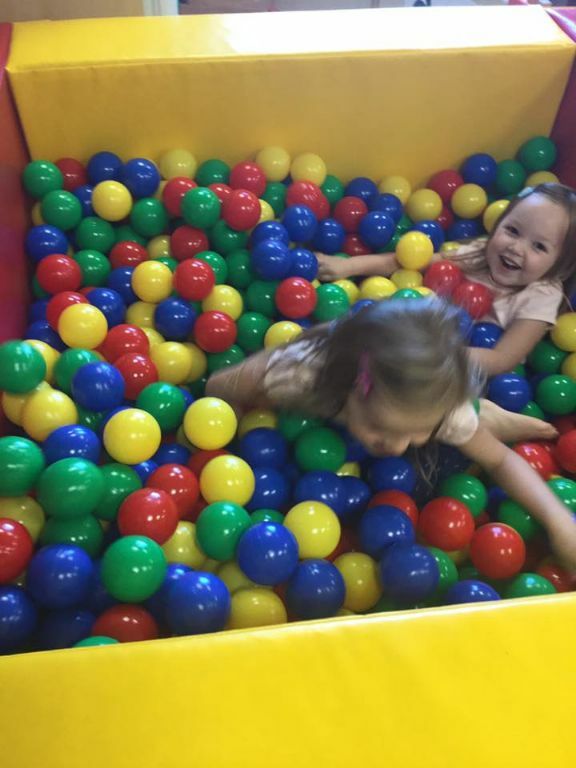 Jellie Tots have just secured funding that allowed us to purchase a fantastic new ball pool. 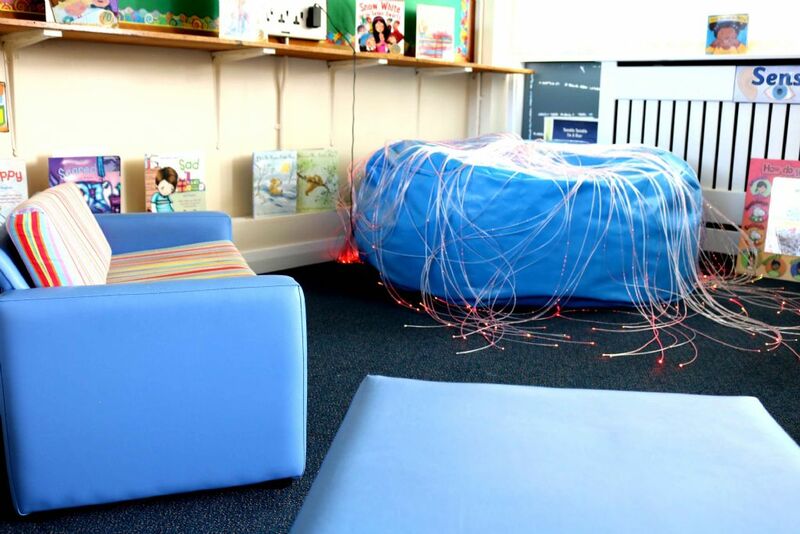 children have already tried this out and its proven very popular.